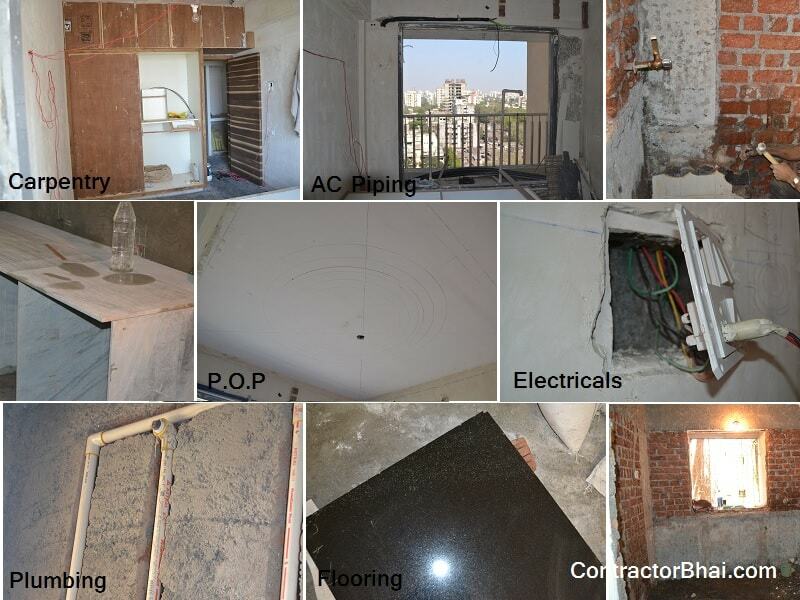 Planning a Home Renovation truly takes loads of efforts and thoroughness for both home owner as well as hired professional. During renovation work homeowners need to be careful and persistent for the project to be completed on time and in given budget. 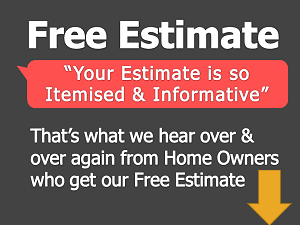 In most cases home renovation work has been delayed by 4-5 days or more. Well there reasons for delay are many like late payments, delay in material supply, etc. In our previous articles we have seen delay cause due to above two mentioned reasons. 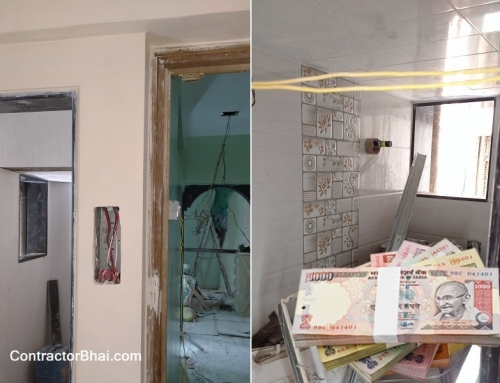 Let’s see what are other reasons that can cause delay in Home Renovation. 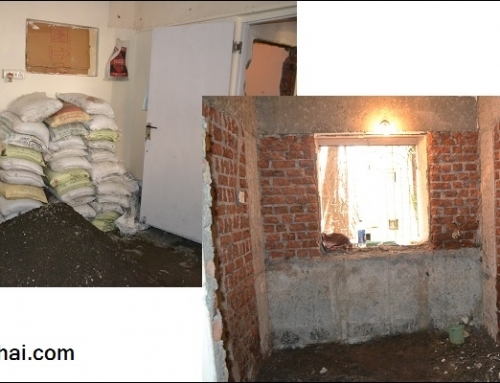 POP – Usually builders have tie-up with different vendors especially for material like POP, cement, etc. 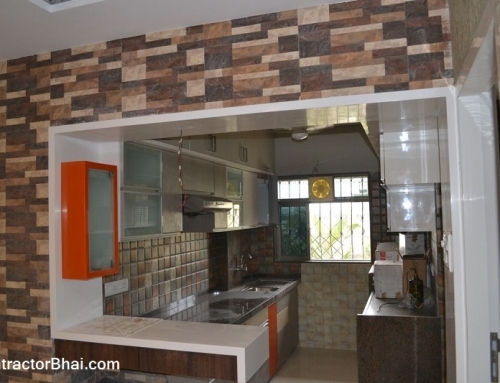 For renovation is any wall is to be redone the material used by contractor may not be the same as used by builder. In such cases the wall probably will not hold the POP or give a good finish. Due to material difference the work can get delayed. Contractor will need time to know what material was initially used to proceed with work. Civil work or Flooring – for flooring work usually 2-3- inches layer is there. But if there is any slap or clout under this layer, then PCC needs to be done before starting any other flooring work. PCC is plain cement concrete which is used for providing non porous, firm and level space for laying RCC (Reinforced cement concrete). Electrical work – Many a times electrical work is started on later stage especially after wall is finished. But when an electrician comes and finds out that wiring needs to be changed. This is another reason that would delay renovation work because this willtake good 4-5 days’ time. Also when electric work or wiring work is going on. The main switch of the house is switched off. This again can delay work like cutting, drying , etc. 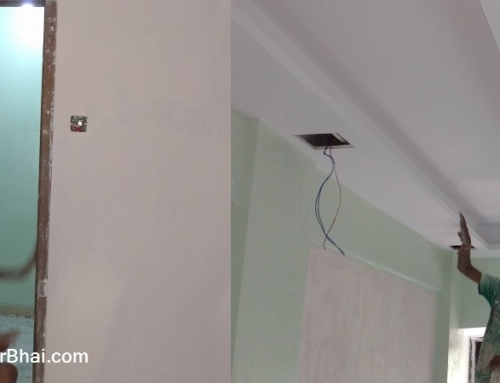 A.C pipe – In this modern world most homeowners prefer concealed wiring.Concealed wiring make house look neat n clean. But there is one disadvantage here. Like, After completing concealed wiring work, there’s a gas leak problem noticed in A.C , then here entire wiring has to be redone for A.C. there are similar reasons for delay in work with regards to wiring and electrical appliances. Carpenter – Similarly while working in bathroom if carpenter happens to drills the water pipe, then the entire council pipe line needs to be broken and fitted again. If there is seepage in W.C Flush tank or anywhere else in bathroom then waterproofing needs to be done. This again delays the main renovation work. Plumbing – If the society where the home owner stays is old, the entire plumbing system will also be old. Earlier there was only 1 ball cork given on terrace or outside building wall to stop water flow. In such buildings the water flow to that particular apartment will be stopped which in turn halts other renovation work where use of water in must. This again will delay home renovation work. 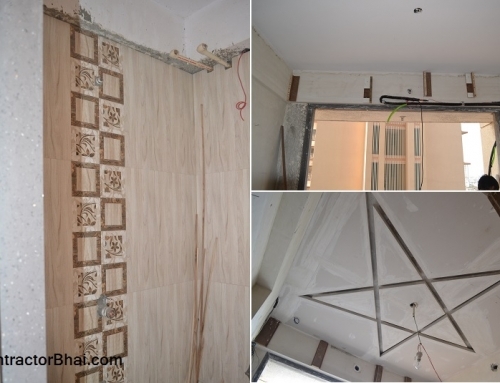 Usually contractors will always keep 2-3 days spare to overcome any such delay issues.